Costa Rica News – Seems the birds of Costa Rica will be making an appearance on the Jersey Shores. Learn about the wonderful, diverse country of Costa Rica and some of birds that inhabit it when Greg Prelich, naturalist and traveler, gives a talk during the Nov. 6 meeting of the Southern Ocean Birding Group, at 7 p.m. in the Hunting Shanty at the Tuckerton Seaport. SOBG member Prelich is also a volunteer at Ocean County Cattus Island County Park, where he leads the Early Morning Birding by Boat Tours, as well as at Edwin B. Forsythe National Wildlife Refuge as an interpreter. An extensive traveler and bird watcher, he has taken photos of more than 1,000 bird species, and used those photos to create a bird identification web site: http://birdquiz.net. He will be showing his slides taken while visiting Costa Rica. 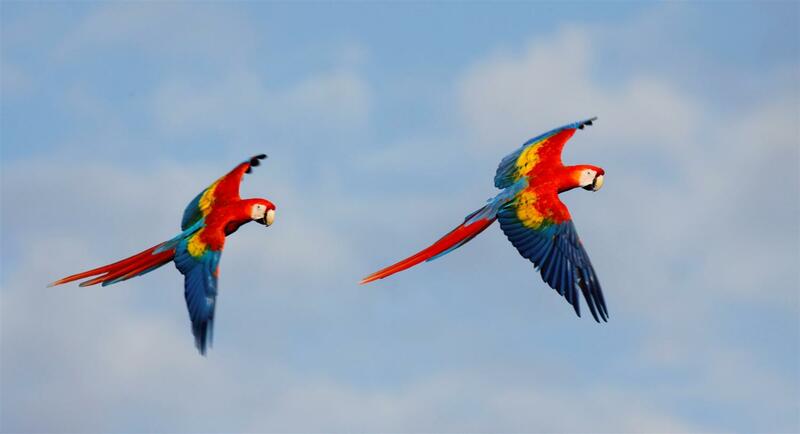 The Central American country is a mecca for bird lovers from around the world. Thousands of years ago, volcanic mountains created rugged boundaries between the Caribbean and Pacific lowlands, forming the land bridge that links the two continents of South and North America and the fauna between them. 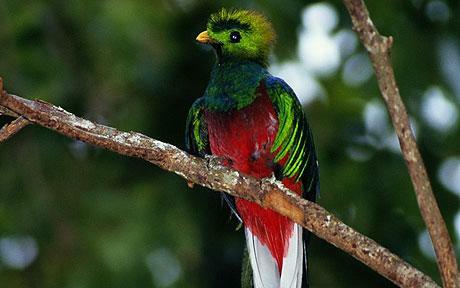 Costa Rica may be small in land mass but is really big in biodiversity. Throughout this small country, an impressive array of avian life can be found, such as quetzals, macaws, toucans, dozens of species of hummingbirds, and a variety of Trogons. Prelich recently retired from running his own laboratory as professor in the Department of Genetics in the Albert Einstein College of Medicine, Bronx, N.Y. The Tuckerton Seaport is located at 120 West Main St. (Route 9) in the historic town of Tuckerton. For more information, call 609-296-8868.